HostGator vs Bluehost vs GoDaddy, three big players when it comes to providing web hosting. So are you planning to start your own website? But confused which hosting suits you the best? Then this blog is totally for you. Choosing a perfect web hosting for your website can be a herculean task as there are so many players out there in the market. One wrong choice and you might end up paying more for the features which you didn’t even need to begin with or lose some important features in order to save some bucks. So to help you a little I have picked 3 giant web hosting companies (HostGator vs Bluehost vs GoDaddy) that host millions of users around the world. Before diving into the battle let us grab some quick knowledge on web hosting. A web hosting is a service that provides the technology required by a website to be viewed on the Internet. Web Hosting companies provide domain name, space on servers and connectivity for your website. User’s computer will get connected to your server whenever they will type your website’s address or domain name on their search engine. Your web pages will be sent to them through the browser. If your website gets heavy traffic or you want to increase website traffic then you have to consider having a strong web hosting. Hosting companies such as Hostgator, Bluehost and Godaddy help you get a domain name for your website and provides a server. It is a less expensive hosting service and good for beginners. In this type of hosting a large number of websites shares the same server. But this server sharing can cause problems for websites with heavy traffic as many other websites are also connected to it. This can affect site performance and will increase load time. Remember site speed is one of the most important SEO factors. In this type of hosting you will get one dedicated server for your website with full control over it. So you don’t have to worry about sharing your speed with other websites. It is a good option if you are running a website with heavy traffic. The only downside is that it requires technical skills as you have to handle most of the part and is expensive than shared hosting. Virtual Private Server (VPS) hosting is a combination of both, shared hosting and dedicated hosting. In this one server is divided into separate individual servers. Each individual server is connected to one website. If you want more control over your server but don’t want to invest much then its an ideal choice for you. It is the best option for websites with heavy traffic as in this many servers are connected to support a single website. Hosting provider will keep on adding more servers to your website as per the need preventing the website from shutting down. In Reseller web hosting usually another company (small-midsize business) rent hard drive space and bandwidth from host providing company which they later rents to the third party (entrepreneurs-small business). This hosting is specially created for WordPress users. Web hosting company will keep your WordPress up-to-date, manage security, speed, daily backups, Uptime. It makes WordPress handling easier for a new user. To boost business your website should be up and be running whenever a customer visit. If the servers of your web host are down then your customers will not be able to access the site. This will decrease your site’s image and affect your ranking. Search engines crawler will mark your website as unreliable. No search engine would like to display such site to its users. So, it is very necessary to have a web host that provides 99.9% uptime guarantee. Load time of your website plays a crucial role when it comes to decreasing the bounce rate. Websites which takes time to load lose traffic. You can reduce the image and video size, optimize java scripts and CSS files to increase your page speed. But if you don’t have a well-performing hosting then it won’t help much. Poor performing server will affect the load time of a website. Choosing a right company is very important as the server can crash because of many reasons such as heavy traffic, maintenance issues, overloading, viruses and malware attacks etc. A strong web hosting company will take care of these things to protect your site. The careless behaviour of the company can cause trouble to your business. Some web hosting provides extra features that help in optimising your website for search engines. These tools can take care of some of the problems which you can miss easily. Some hosting companies provide free SSL certificates with their plans which will help to move your website from HTTP to HTTPS. Google has specifically stated that HTTPS or SSL is an SEO ranking factor as it tells Google that your site is secure to surf. Since you have now learned about web hosting, its types and its importance for SEO, this will help you choose which web hosting company meets your need. Now, its time to meet our fighters. It is a Houston based web hosting company founded in Florida Atlantic University by Brent Oxley on October 22, 2002. 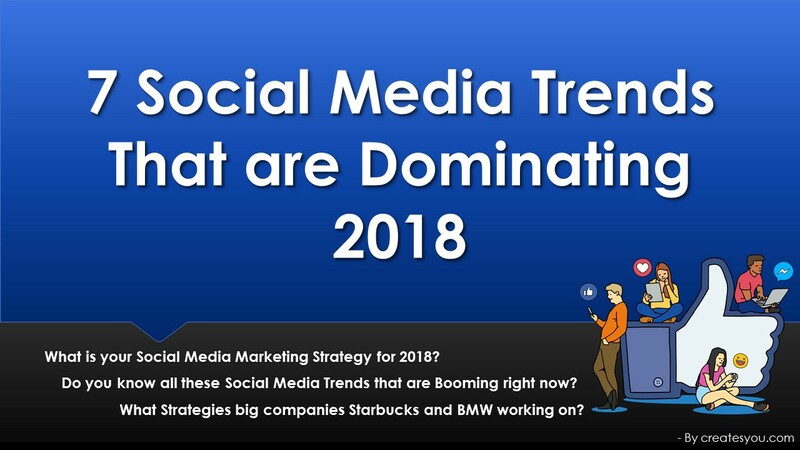 Currently, it is hosting around 600,000+ websites around the globe. The web hosting services provided by Hostgator are shared, reseller, VPS, and dedicated. It is a Utah based web hosting company owned by Endurance International Group founded by Matt Heaton in 2003. Bluehost collectively with its sister companies, HostMonster, FastDomain and iPage is hosting over 2 million domains. GoDaddy is an American based web hosting company founded by Bob Parson in 1997. It serves around 17 million customers and has over 6,000 employees worldwide. Uptime – The time when the server is up and running. Page Speed – The time website takes to load. Web hosting companies have the major role in maintaining these two factors. All 3 companies are almost equal. Hostgator is doing little better than its competitors with 99.976% uptime and 2.82s response time. GoDaddy is catching up with 99.967% uptime and 2.937s response time. Bluehost, not that far behind with 99.939% uptime and 3.053s response time. Hostgator and GoDaddy both guarantees 99.9% Uptime. Uptime and Page Speed plays a crucial role in any website’s SEO ranking. Customers will not be able to open or access your website if the server is down. Similarly, slow response time will annoy the customers and they might never come back again. 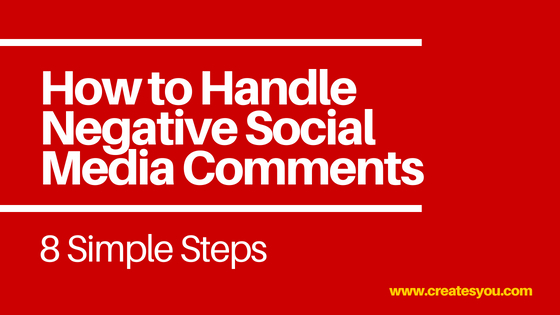 This will affect your business in a negative way. Servicing your customer matters more than the price, a good customer service helps you to reduce problems and increase brand awareness. Understanding customer’s problem and solving it as quickly as possible creates trust. GoDaddy is doing exceptionally well when it comes to customer support with an average result of 0.1 hours. It provides 24*7 phone support and live chat service to its customers but does not provide email support. Bluehost is in the second position with 34.7 hours. Phone support and live chat support are available 24*7. HostGator lacks far behind than its competitors with an average result of 54.4 hours. It provides 24*7 phone support, live chat. In this case HostGator is lacking seriously. HostGator, Bluehost and GoDaddy all of them use cPanel. 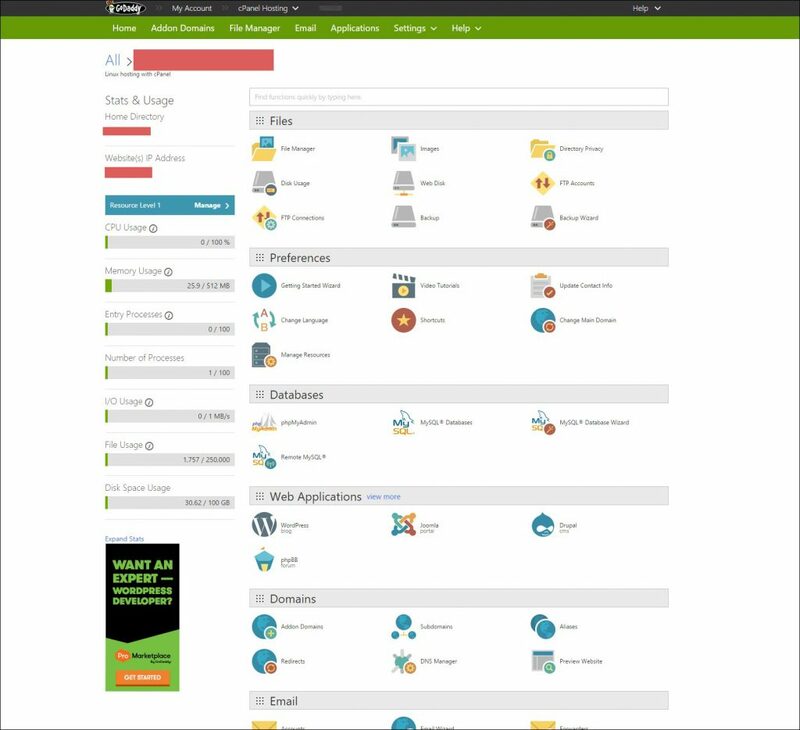 With the help of cPanel, you can install Joomla, Weebly and WordPress. 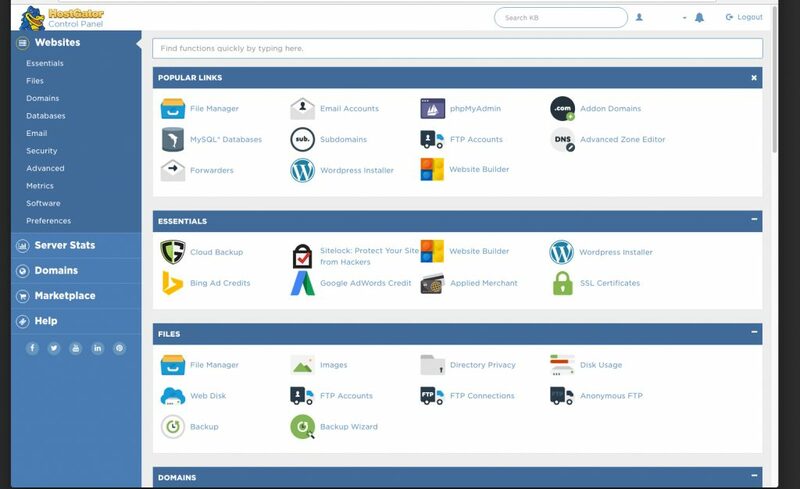 Both HostGator and Bluehost cPanel are user-friendly and can be easily understood by beginners who don’t know how to install web scripts. 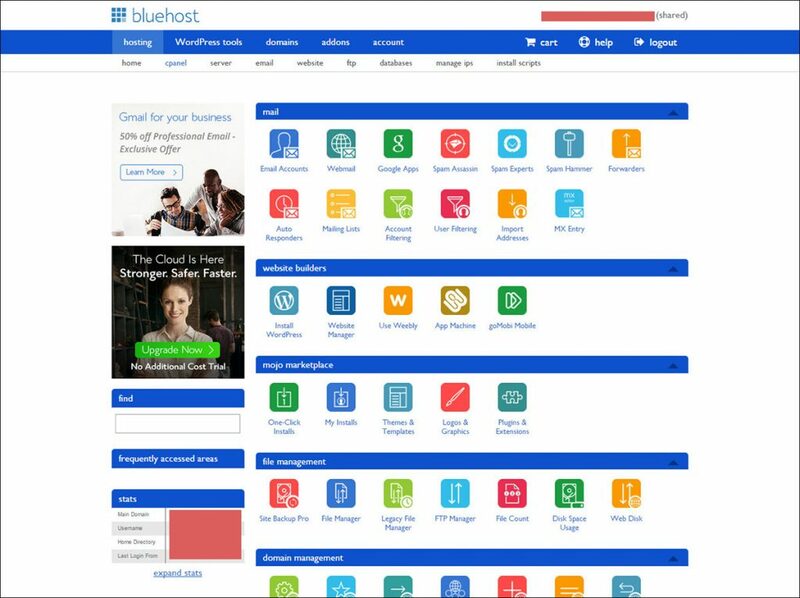 There is a tie between HostGator and Bluehost as their features are almost same. All three hosting providers have a high-security system for their cPanel to keep files safe from any virus attack and hackers. But Godaddy beats them both in terms of domain interface. Its domain interface allows easier navigation and it easily integrates with other heavily used services and tools. It provides various easy and affordable plans for Shared, Cloud, WordPress, Reseller, VPS, Dedicated Hostings. It provides pricing plans for Shared, Cloud, WordPress, WooCommerce, VPS, Dedicated Hostings. It provides pricing plans for Shared, WordPress, VPS, Dedicated Hostings. HostGator and GoDaddy are much more affordable than Bluehost but the renew prices can be expensive. 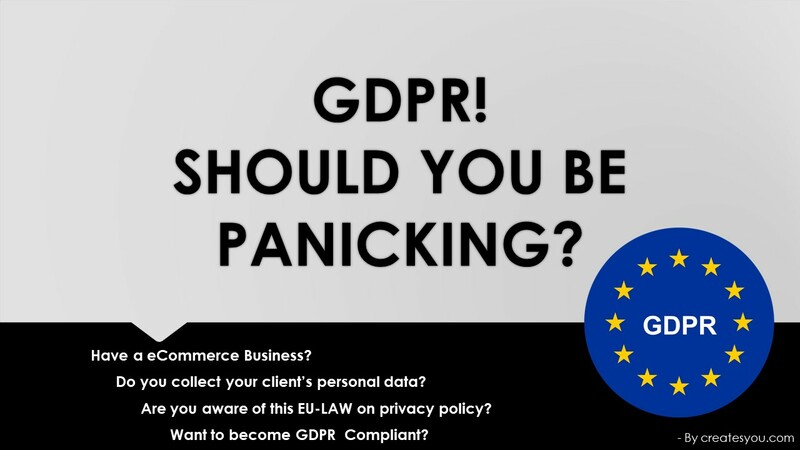 Bluehost provides free SSL Certificate with its hosting which is a plus point as SSL certification is also very important for a website to make it GDPR compliance and secure. The other positive factor about Bluehost is that it provides free domain name for the first year. Note: Price might get updated with time. It provides Codegaurd service which is a website backup solution. Codegaurd monitors your website regularly for any changes, performs backups and notifies you by email. Better response time than its competitors. Does not support all WordPress plugins although according to HostGator this is because of some security reasons. Have plans for e-commerce websites also. Add-ons available such as SiteLock, G Suite, and Spam Experts. Multiple Upsell attempts and many upselling emails. No short-term plans. Only annual plans (12 to 36 months) and high renewal rates. Lack of free migration service. There is a one-click WordPress installation available. Free domain with yearly accounts. Access to cPanel for Linux and Plesk for Windows. Supports a large number of domain name extensions. The renewal rate can be very high. Although GoDaddy has fastest support response time, when it comes to solving the problem there are mix reviews from customers. 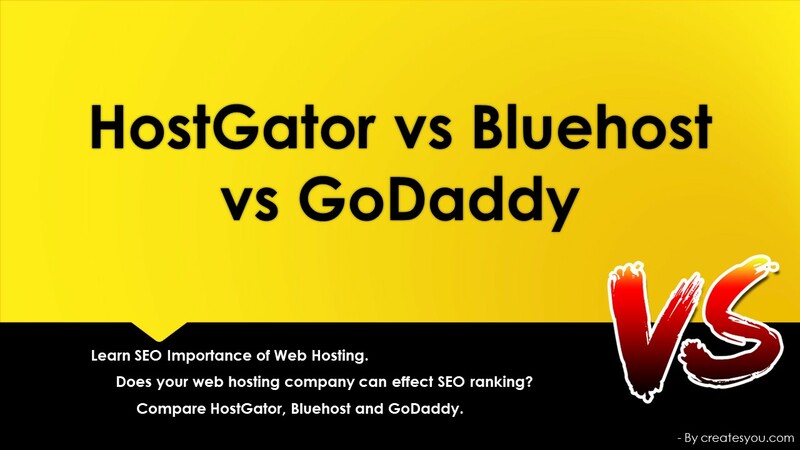 Hope you enjoyed our HostGator vs Bluehost vs GoDaddy battle. As you can see all three hosting companies provides almost the same features. In the end, it depends upon the type of business you have and features you want. But for any business Uptime and Page speed should be its first priority as it helps you gain SEO ranking in SERPs. In my opinion, Bluehost can be a good option, it does not guarantee Uptime but there is no big difference in its performance compared to the competitors. Also, Bluehost offers free SSL certificate and free domain name with its plans which can save alot of money. Hope this blog has helped you in understanding the SEO importance of web hosting and helped you in choosing web hosting company for your business. So, let me know in the comment section below which web hosting company matches your business. Nice!! This blog provides concise and to the point information on everything you want to know about web hosting and the major players involve in it.